"Without a knowledge of History we, and our communities would be utterly adrift on an endless and featureless sea of time" History is a fascinating and exciting subject which has the potential to teach us all not only about the world and the past but also about our communities and ourselves. It provides us with the challenge and stimulus to help us grow as individuals and as a society. The study of History equips us with the skills and conceptual understanding to help us to flourish. It has links with all other areas of the curriculum and as such provides an excellent grounding for any area of study and any walk of life. Our vision is to create a learning experience that is varied, engaging, challenging and meets the needs and learning styles of all our students. Why is it important to learn about History? Quality history education will help children gain a coherent knowledge and understanding of Britain’s past and that of the wider world. 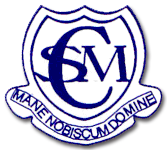 At Cottesmore St Marys, the history curriculum aims to inspire pupils’ curiosity to know more about the past. The teaching at Cottesmore St Marys equips pupils to ask perceptive questions, think critically, weigh evidence, sift arguments, and develop perspective and judgement. 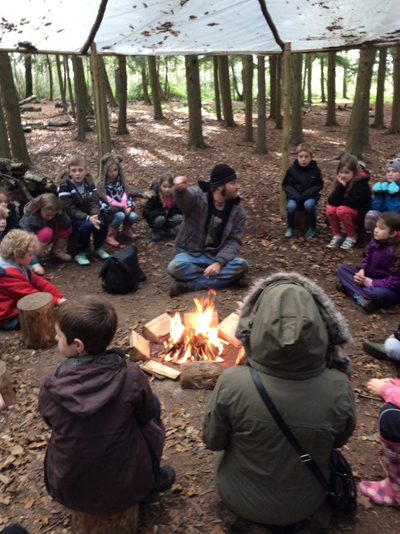 We teach children to be open-minded and to become enquiring thinkers who understand cause and effect. We want them to understand how people have lived in the past and compare this to modern life. We encourage first hand experiences through handling real artefacts and wherever possible arranging field work visits to relevant sites of historical interest in the region or bringing in specialists for in-school workshops. 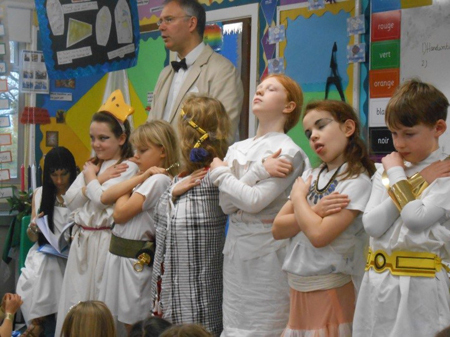 What History is taught at Cottesmore? 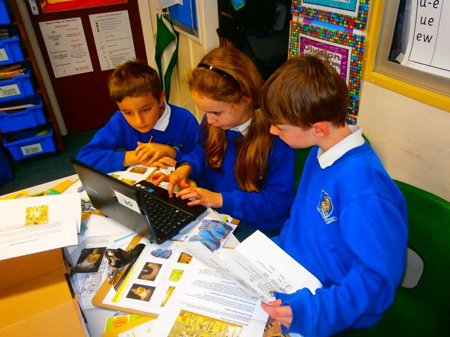 At Cottesmore St Marys, we view History not only as simple facts and dates but encourage pupils to become detectives who explore the past in an exciting way. History is taught mainly through a topic based approach and gives pupils a chance to explore a wide range of sources from which the past may come alive. 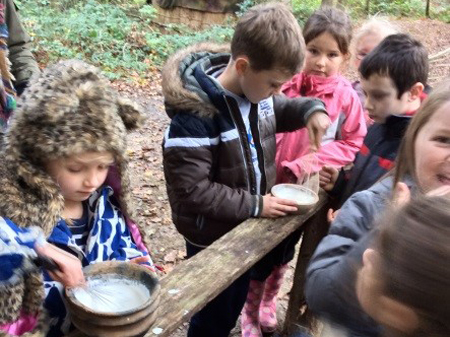 History is a key subject which fosters curiosity; enquiry and helps the children root themselves in time. It is vital in ensuring that children understand the complexity of people’s lives, the process of change, the diversity of societies and relationships between different groups, as well as their own identity and the challenges of their time. 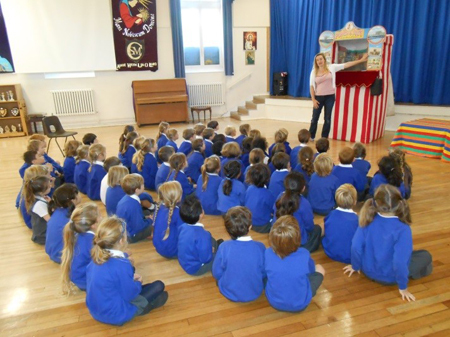 History teaching is woven throughout the Foundation Stage curriculum and concentrates on developing children’s appreciation of time and past events through stories and themes based on first-hand experiences. In Key Stage 1 these cross-curricular links are continued as the children start to investigate topics further from their own experiences. From Da Vinci to Neil Armstrong, the children will learn about real people who lived and real events which happened in the past. 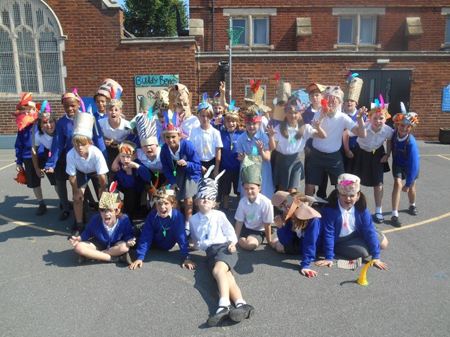 Their history topics have been carefully tailored to make a valuable contribution to the children’s understanding of all aspects of life giving a sense of identity and heritage. 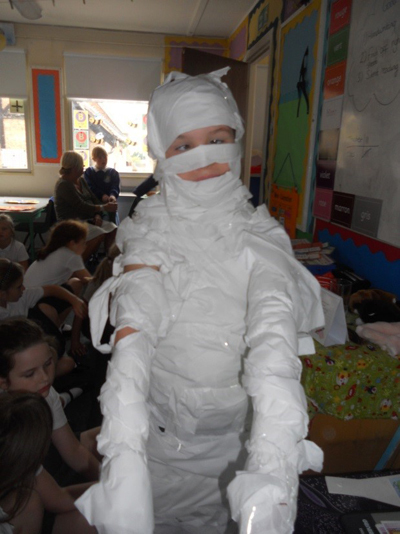 In Key Stage two, the aim of developing and arousing children’s interest in the past and its influence on life today is promoted through the study of many different eras, ranging from Ancient Civilisations right through to modern times. 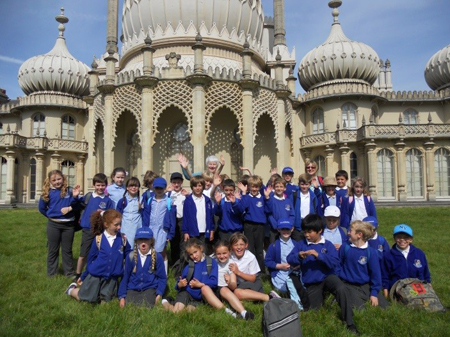 The development of the children’s knowledge of local, British and world history is greatly enriched by the many visitors we are lucky to have at school, as well as the exciting trips we are able to go on. 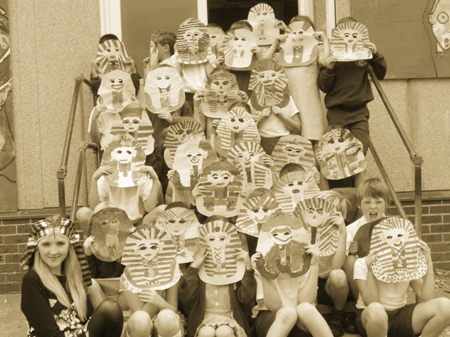 History at KS2 aims to ensure students develop a historical perspective, placing their growing knowledge into different contexts and understanding connections. Stories play an important role and there is an emphasis on teaching skills and knowledge within coherent and meaningful narratives. Children at KS2 understand the importance of evidence to support historical assertions, and are able to demonstrate their skills at finding and presenting such evidence, advocating George Bernard Shaw's wishes, 'what we want is to see the child in pursuit of knowledge, and not knowledge in pursuit of the child’. How you can support your child at home with History? Below are some useful websites, choc full of information about your topics and educational games!